Love wine? We do too! 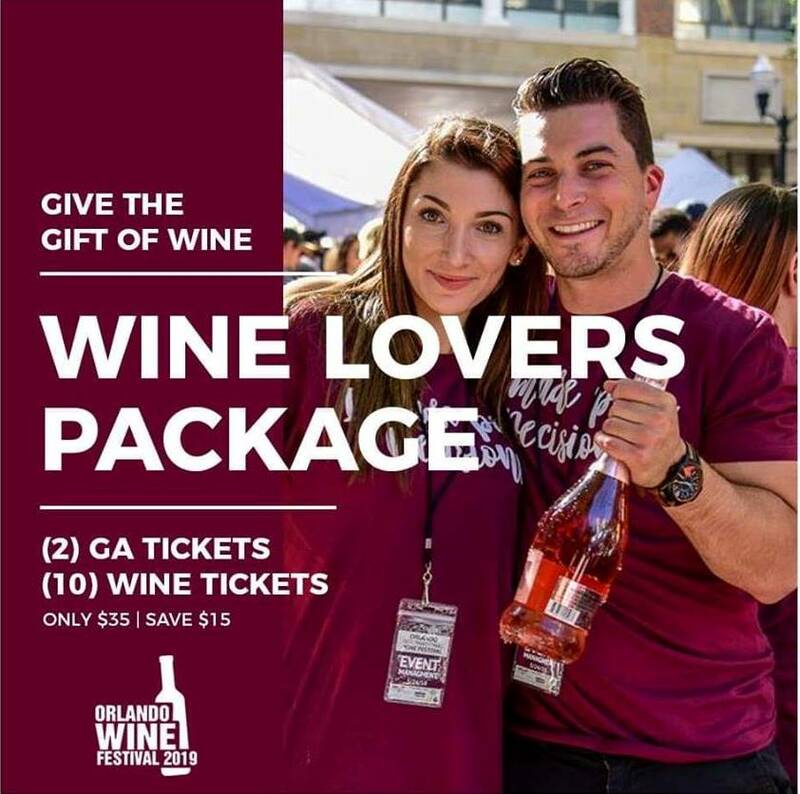 Join us for the Orlando Wine Festival, the only local festival that that focused on wine from around the world!